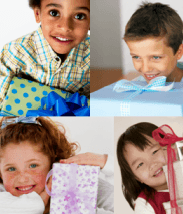 Our Gift Guide has something for everyone. 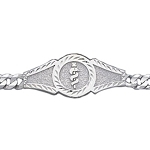 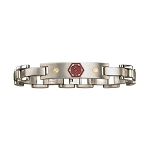 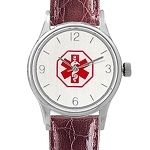 Show her that you love her and care for her safety by giving her a classy medical ID bracelet or necklace. 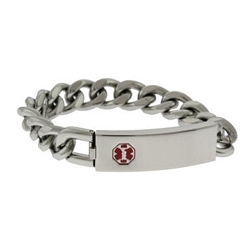 Perhaps the man in your life would like a modern tech savvy USB or QR code bracelet to hold all his medical and emergency contact information. 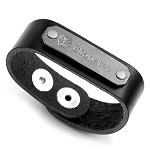 Our kid's favorite AllerMates Allergy wristbands and necklace tags are not only cool but also serve as an important reminder of your child's allergy. 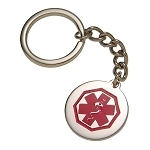 Our medical ID jewelry will keep your family safe and our selection of non-medical ID items make great gifts for just about anyone!